With so many new restaurants readying for fall debuts, you best believe we're here to keep you updated on each project, and when you should start thinking about that resy. 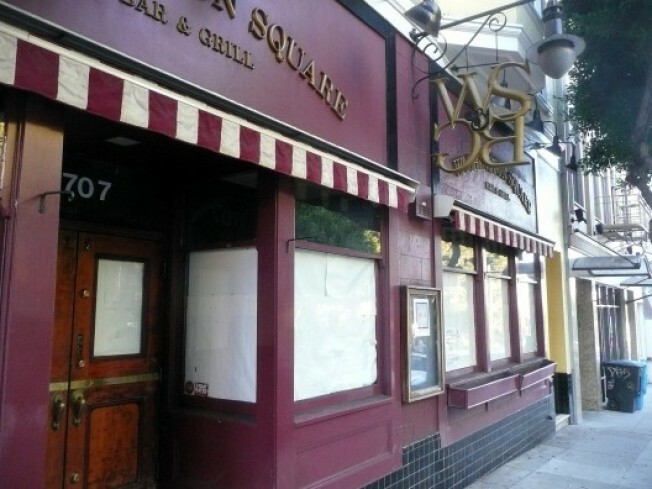 North Beach: The return of the storied Washington Square Bar & Grill took a big step in the last two weeks, with the sale finally moving forward and construction shifting to full swing. The Tiernans are supposedly merely giving the entire space a freshening up (new walls, fixtures, etc. ), but as you can see, the interior is a skeleton of its former self. Once the dust settles though, the plan is to restore the Washbag to its glory days self. They are currently looking for a chef, and construction alone is slated to be complete in a month or so, which means that an opening estimate is still very much in the air but a possibility for the winter months. Or at least a possibility for the year anniversary of its shuttering.